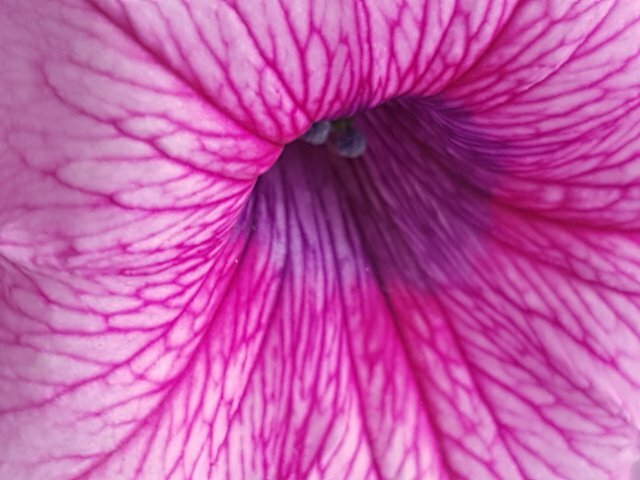 Colorchallenge - Sunday Purple - More Petunia's! 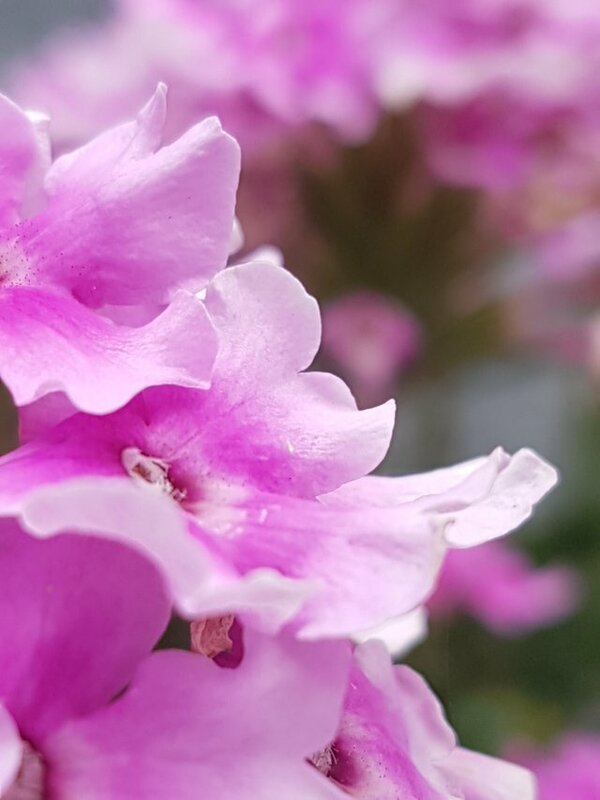 My contribution to the Color Challenge: Sunday Purple by @kalemandra is some more flower pics. 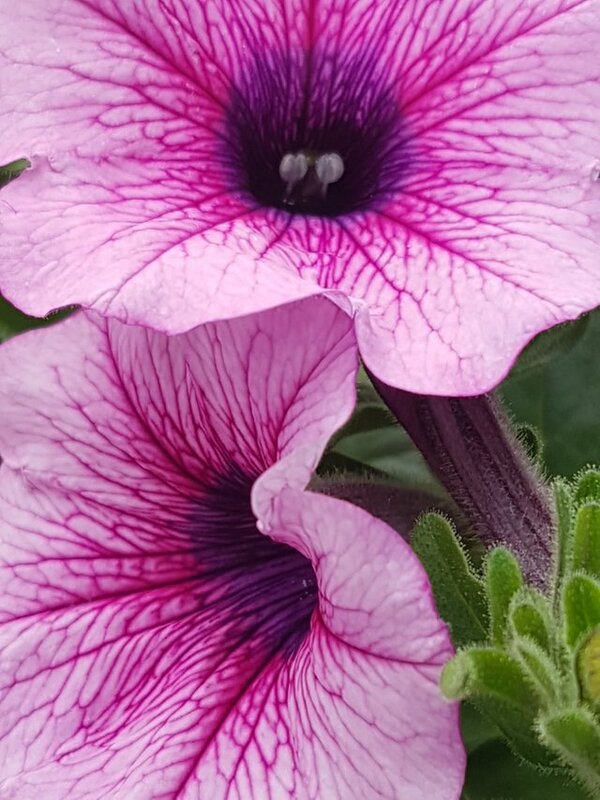 Did I say previously that I love Petunia's? Well I had to post some more pictures of these beautiful flowers... 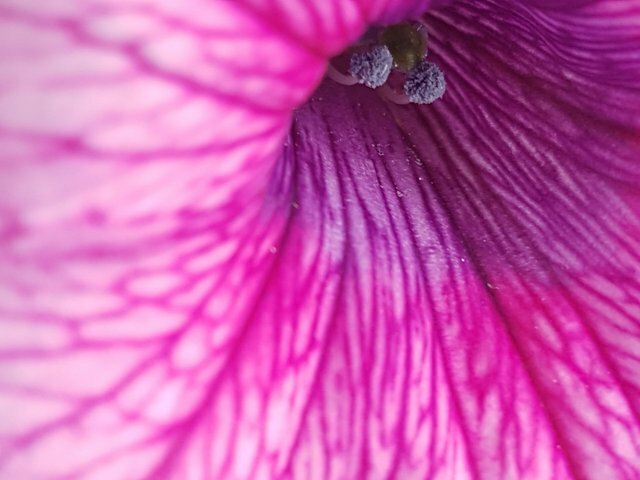 I'm not sure what type of flower the center image is, but they sure are pretty! These were taken just outside my workplace, lucky me! This post received a 3.0% upvote from @randowhale thanks to @dpol! For more information, click here!